MUG is 100% supported by readers, which means we pass the hat several times during the year to reach our operating budget of $45,000 in 2018. 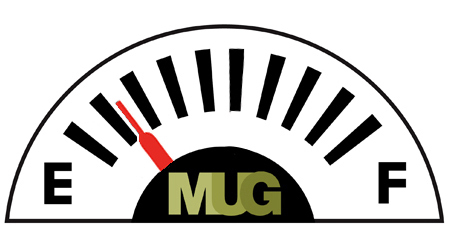 If you haven't done so this year, please support MUG so we can continue to create MUG for you. Thank you from the MUG team!